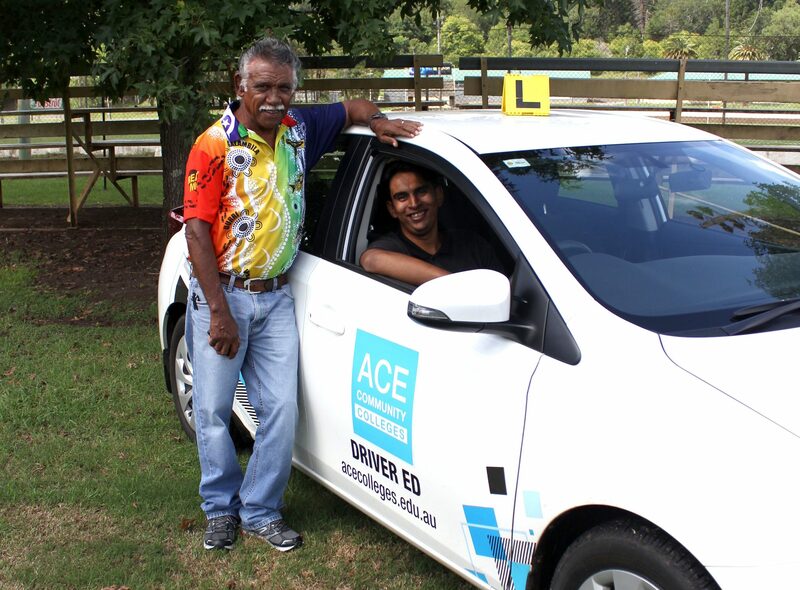 Licensed and on the Road is an award-winning program dedicated to helping Aboriginal people get a driving licence. If you do not yet hold a current learner’s licence or you need assistance to build up your hours – this is for you. There are just 4 steps. The Learner Driver Knowledge Course is active and engaging, involving group discussion and games to assist students to develop their language, literacy and numeracy skills to successfully pass the RMS Learner Driver Knowledge Test. The Practical Driving Course offers up to 10 free lessons with ACE driving instructors to gain hours towards licensing or gain their P’s. In remote communities, culturally appropriate driving schools are engaged to deliver the lessons. The Hazard Perception Test literacy information is delivered during the Learner Driver Knowledge Course. The College offers resources and website information to practice the test which must be passed before the student can attempt their Provsional Licence. In the provisional licence test, the student is assisted with a 1 hour lesson before licensing and the use of the college or driving school car to sit the test. 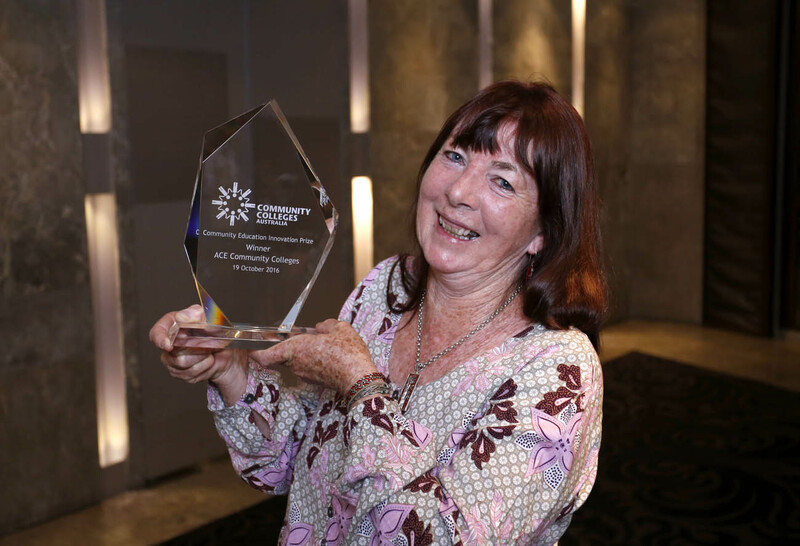 The program began back in 2003 at ACE Community Colleges in Lismore as a grass roots idea and has rapidly grown with a footprint across 10 regional communities. Jan is the outreach program coordinator who manages the Licensed and on the Road driving Program. 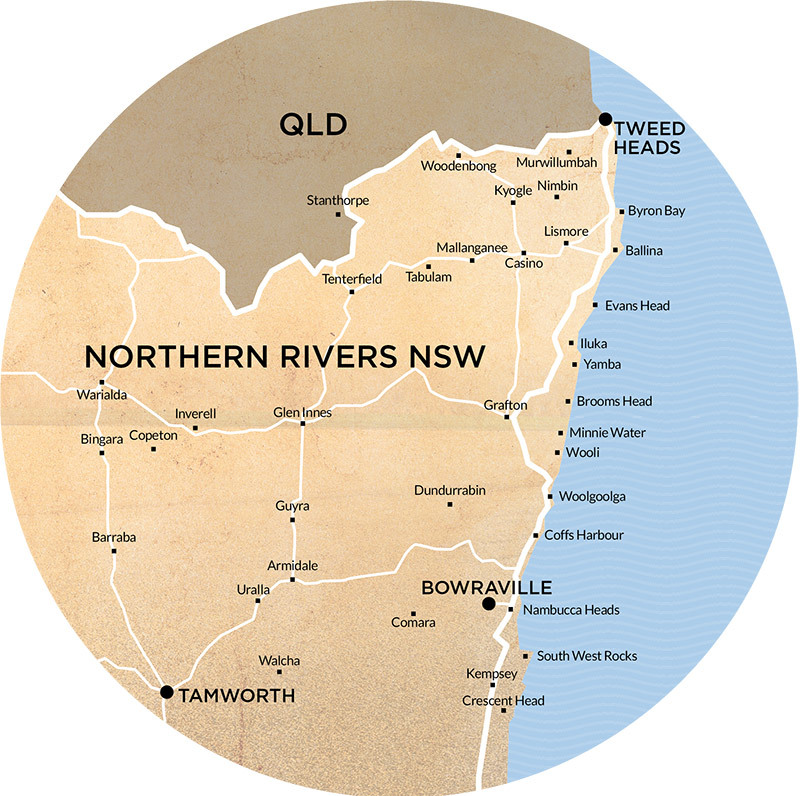 Jan visits Aboriginal communities to engage with Elders and community members to arrange the delivery of the Learner Driver Knowledge courses and the driving program. The programs are offered to community members in need of assistance to become Licensed in their own communities by appropriate instructors. Cheyanne is your first point of contact and will book and manage your lessons. She will issue you with a lesson plan and remind you of each lesson. Here’s the happy Lismore team. Geoff [driving instructor Lismore], Cheyanne, Uncle Bucky, Natalie and Jan. This program is very popular, so to be fair to all students we operate a strict ‘3 strikes and you’re out’ policy for students who don’t call to cancel appointments that cannot be kept. If we are not notified in advance students will need to reapply to be part of the program. Our team of Instructors are local to your community. As Licensed and on the Road operates in a growing number of regional centres we utilise local driving instructors who arrange your lessons to suit your needs. A driver’s licence gives you access to life opportunities including education & employment. If I can help my mob to become licensed that is my life’s work right there! Uncle Bucky Robinson – ACE Driving Instructor.